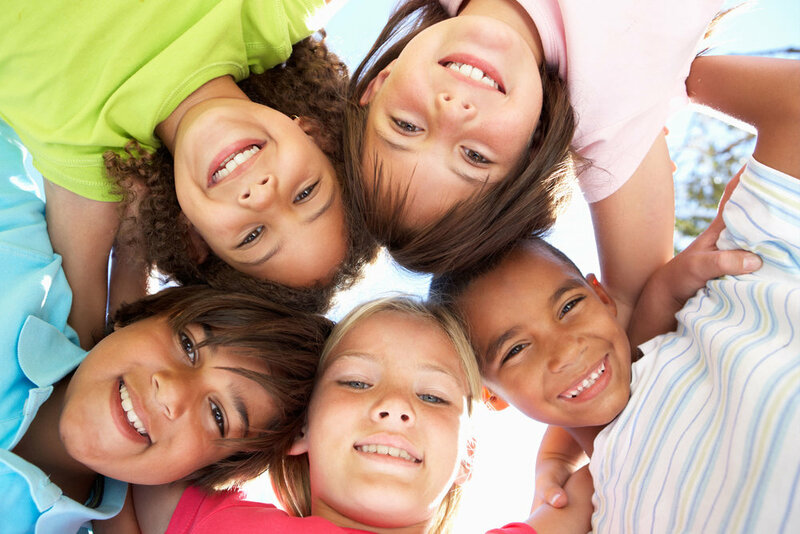 Why Choose Children & Teen Dental? What if you and your child genuinely knew you were loved and cared for deeply by every person at your pediatric dental or orthodontic office? You see, our practice isn't really about braces and dental work (although our patients tell us we're really good at what we do). After all, there are hundreds, if not thousands of pediatric dentists and orthodontists in Alabama. So why choose us? Simply put, our practice is more than braces, teeth, and smiles. It's about heart. It's about love, trust, and confidence. We exist to be a welcomed addition to your child and teen's life, and you'll see it from the minute you walk in our office. Welcome to Children & Teen Dental of Alabama! Awesome visit with my 21 month old! The friendly staff went above and beyond to make sure that we had a great experience. Great service, and a very sweet staff! The staff was very friendly and understanding of my super shy 4 year old. She did excellent, all because of the way they spoke to her, explained things, and took their time! We are actually looking forward to our next visit in 6 months! Made my experience very pleasant & everyone was super friendly. Very friendly staff!! No long waiting time!! Wonderful staff! Great with my boys and helping them feel at ease with whatever situation they are at the dentist office for. Love this place! They are so good with my kids! Wonderful experience every appointment. My 6yr old does not complain one bit. He is not afraid to go to his appointments and always remains calm while in their care. I attribute that to their staff's patience and willingness to work with children. 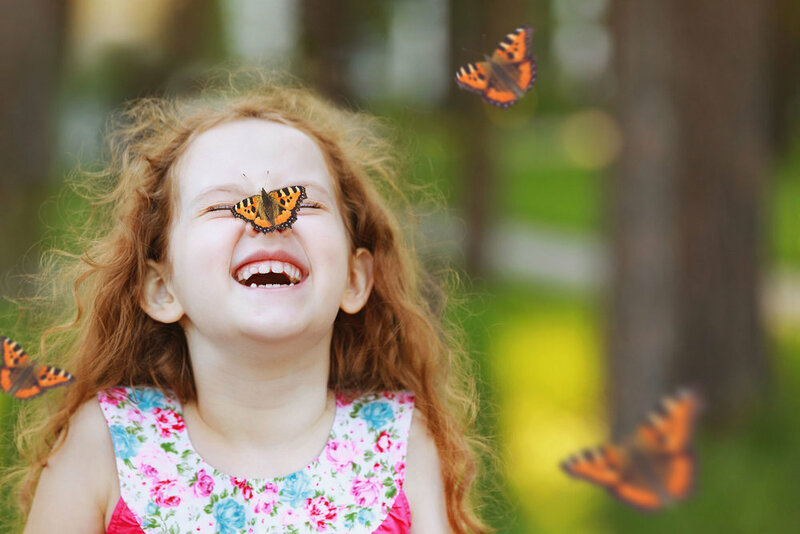 Children & Teen Dental maintains this website as a service to our patients as well as our community. While Children & Teen Dental and our affiliates strive to keep the information contained in this site current, no warranty or guarantee concerning accuracy of content is made. Some of the information contained in this site relates to medical topics and issues; however, no information in the site should be construed as medical advice. All questions regarding your health or possible health problems should be directed to your provider. In addition, this site includes links to other websites; however, Children & Teen Dental does not endorse the linked sites, and takes no responsibility for the content or information contained in the linked sites. All rights reserved. No part of this website may be reproduced, stored in a retrieval system, or transmitted, in any form or by any means, electronic, mechanical, photocopying, recording, or otherwise, without the prior written permission of Children & Teen Dental.